The 1.1 update improves the effectiveness of Sovereigns by allowing them to cast spells without using the unit’s turns. 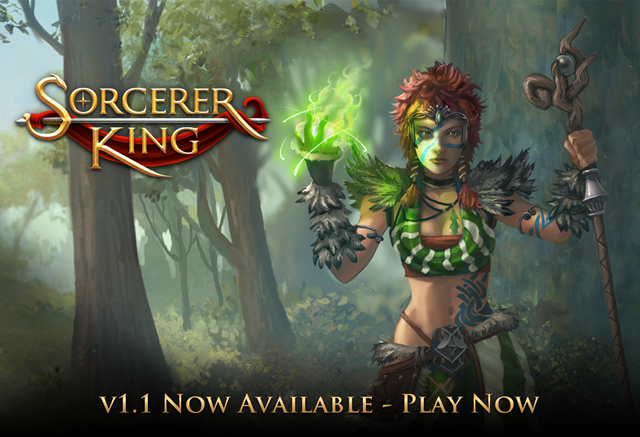 This update also includes a ton of bug fixes—many of which have come from feedback from the Sorcerer King community. 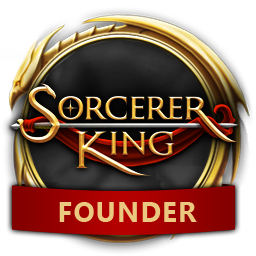 Sorcerer King is available from Stardock and Steam for $39.99. For more information visit: www.sorcererking.com.